“Nowadays… if you are barren, you go to the Pentecostal church on Sunday, you bring baby clothes. You give money and you pray and you will get many children. That’s original Africanism." It is never easy leaving the religion of your birth, especially if you have been immersed in it as a child through adulthood. This is what Jessica Wilbanks finds out after she realises her devotion to Christianity fading. She had stopped attending churches and began to question some of her beliefs. Alarmed and scarred, she takes an unconventional step - travelling to Nigeria, a place where she believes Christianity is purer and stronger. She does this to see if she can her faith recharged. The account of her journey to Nigeria and its aftermath make up the bulk of this book. 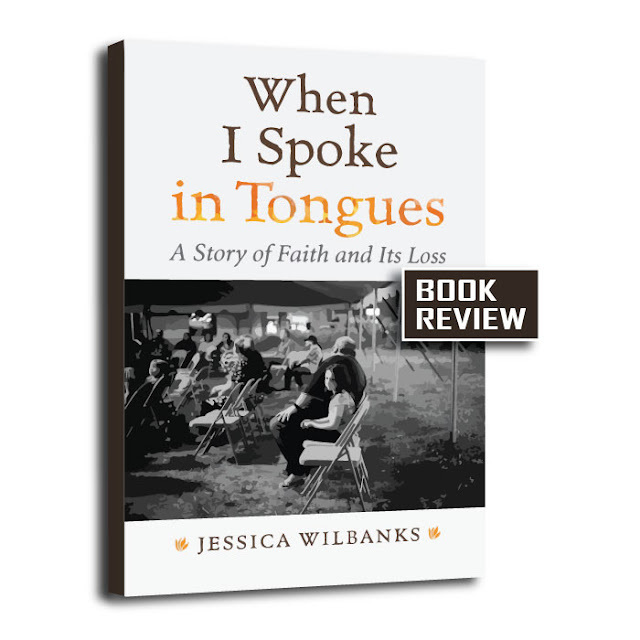 When I Spoke In Tongues tries (sometimes unsuccessfully) to place emphasis on the author's experience without interpreting to the reader what it all means. This means the reader is allowed to make up their minds about people, situations and doctrines. Whether you are struggling with your faith (whatever religious persuasion you are) or still going strong in it, When I Spoke In Tongues opens a portal into how people who are having a crisis of faith are perceived inside and outside church circles. 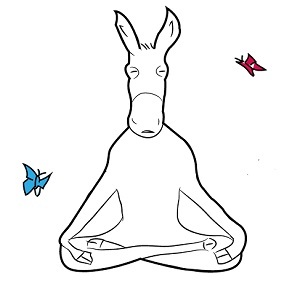 It also reveals the struggles, conflicts, and contradictions in the mind of those going through such changes. Many thanks to Beacon Press for review copy.